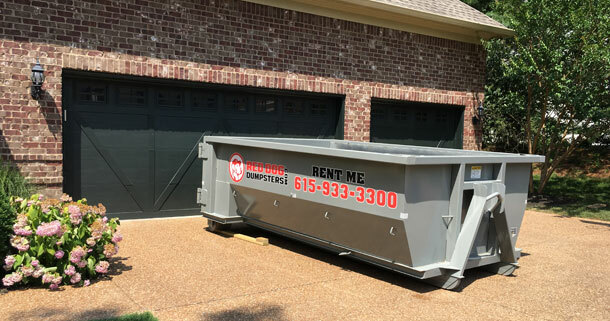 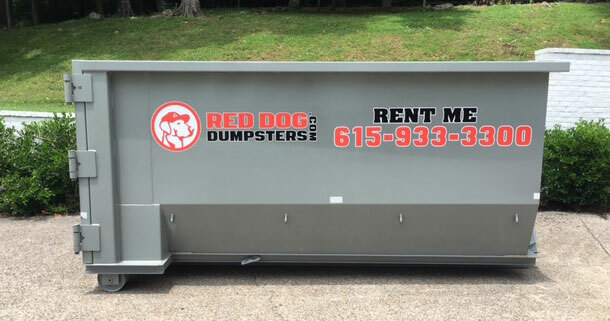 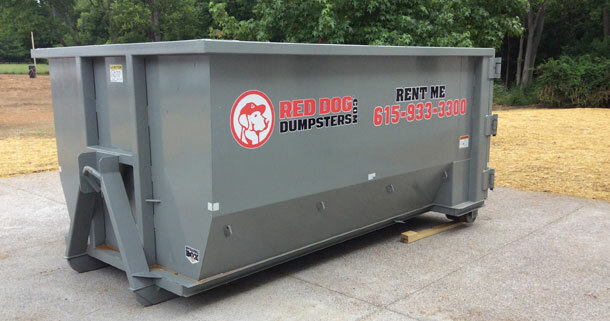 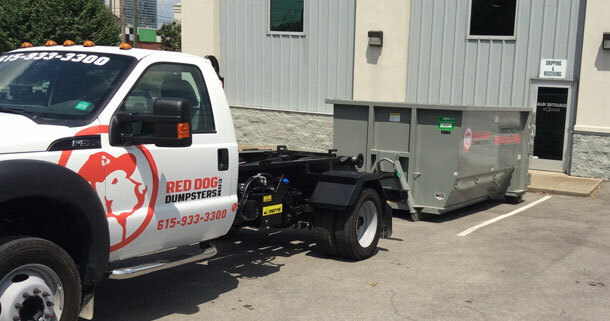 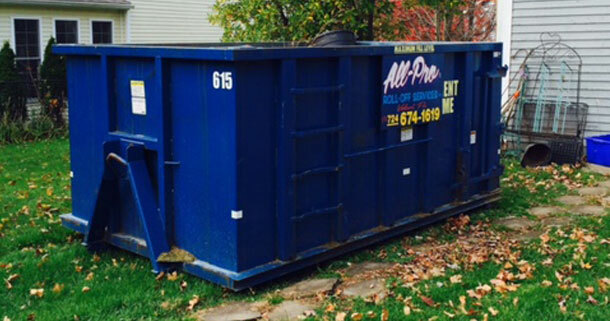 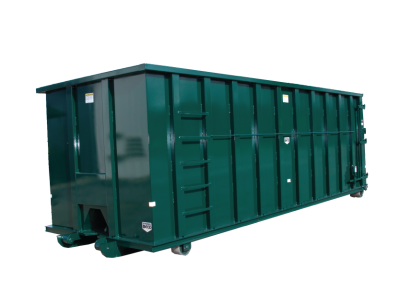 Bucks® is a leading provider of contractor duty containers and tubs to rental fleets. 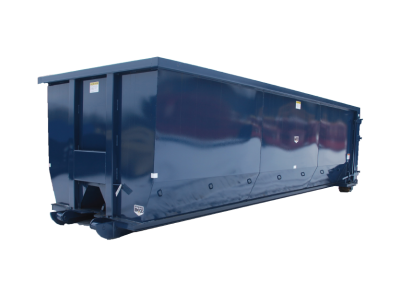 Whether you are running a small container driveway dumpster or a fleet of triaxle roll-off trucks, Bucks® will put our thirty years of manufacturing experience to work for you. 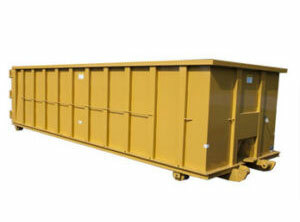 Our Contractor Duty containers and Tubs are a perfect addition to your cable or hooklift container fleet.